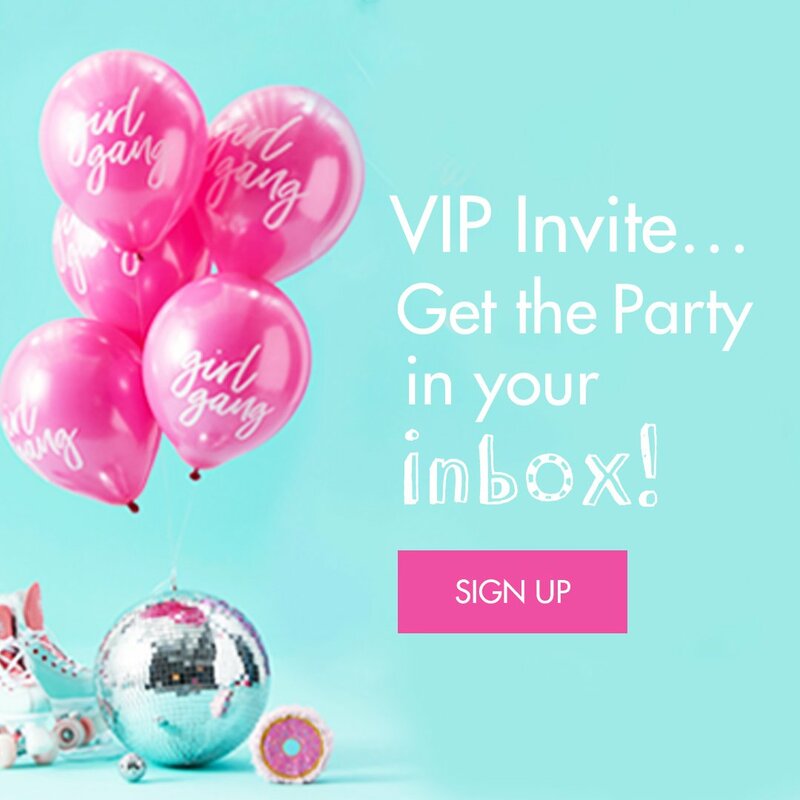 Is there any party theme more magical than unicorns?! 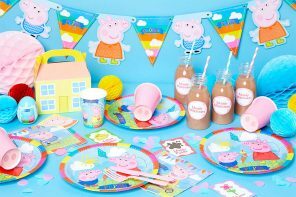 They’re set to be our favourite theme for a second year running, so today we’re bringing you an easy unicorn party craft to celebrate another year of magic and sparkle! 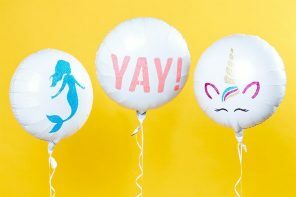 Wow your guests with these cute DIY unicorn balloons – they couldn’t be easier to make and they’ll be a stunning addition to your party decorations. 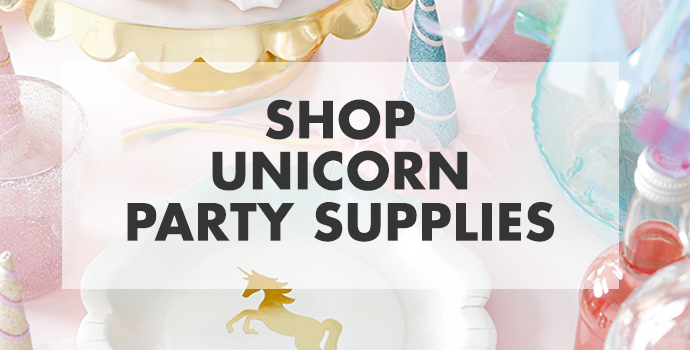 Plus, they match our unicorn party supplies perfectly! 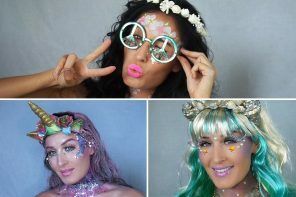 Read on for the full DIY tutorial! 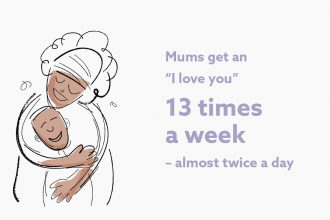 Start with our free printables – print and cut out as many as you need. 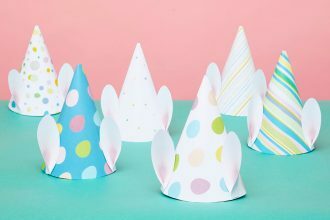 They’re the same ones we used for our homemade unicorn party boxes so have a go at both DIYs if you want a matching set of party accessories! 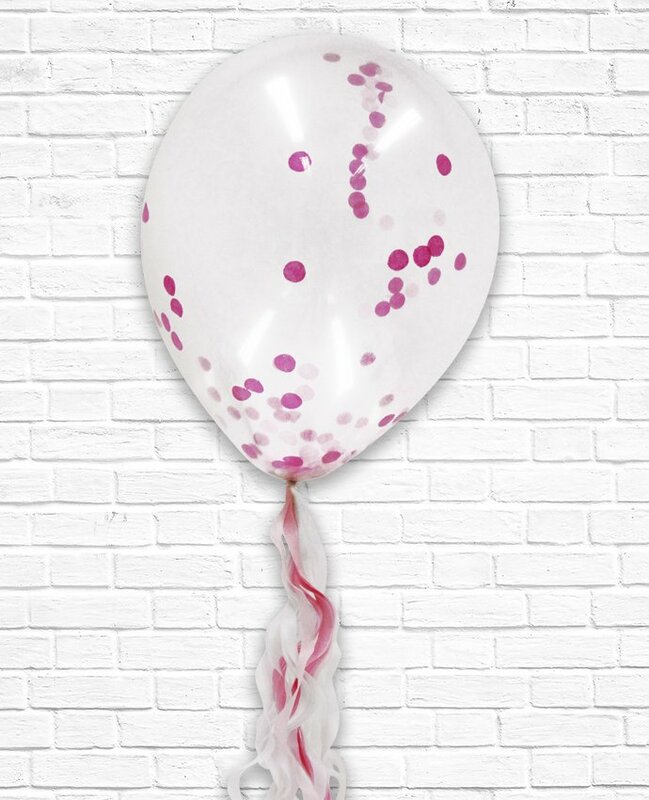 Next, blow up a pink confetti balloon with helium and attach a pink balloon tail like this. We think it works wonderfully as a unicorn tail! Finally, use a glue stick to attach the printables to the balloon and voilà! 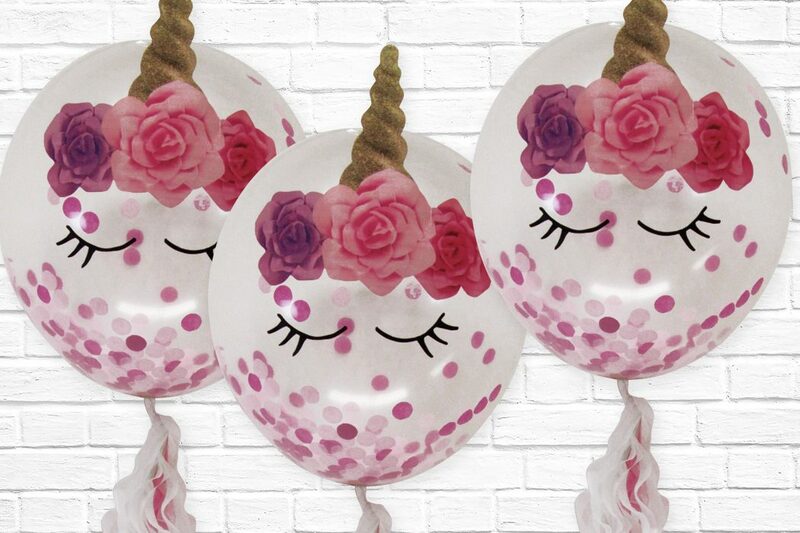 Your beautiful DIY unicorn balloons are finished! Don’t forget to attach a balloon weight like this to stop them floating away! 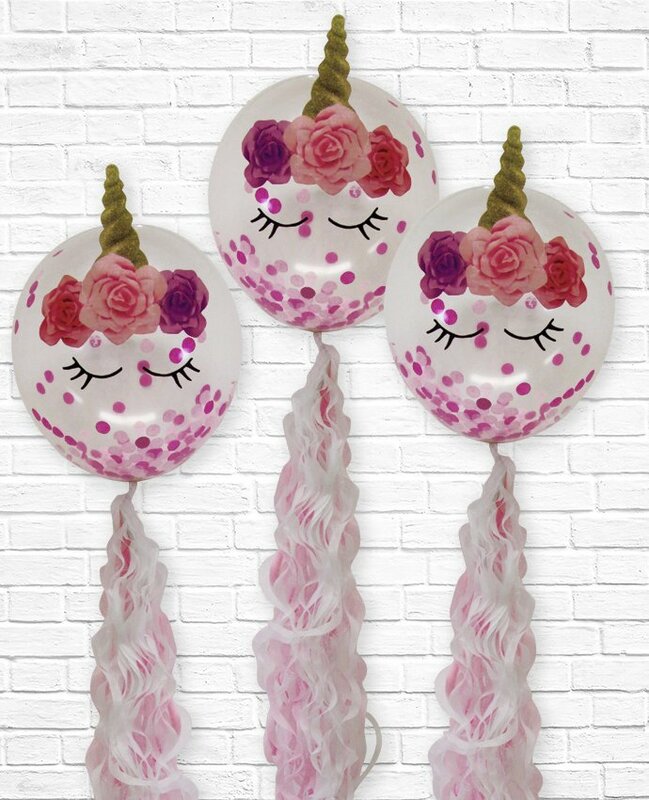 Use your homemade unicorn balloons to decorate your party venue and when the party’s over, give them away as wonderful party favours! They’re far too good to pop! 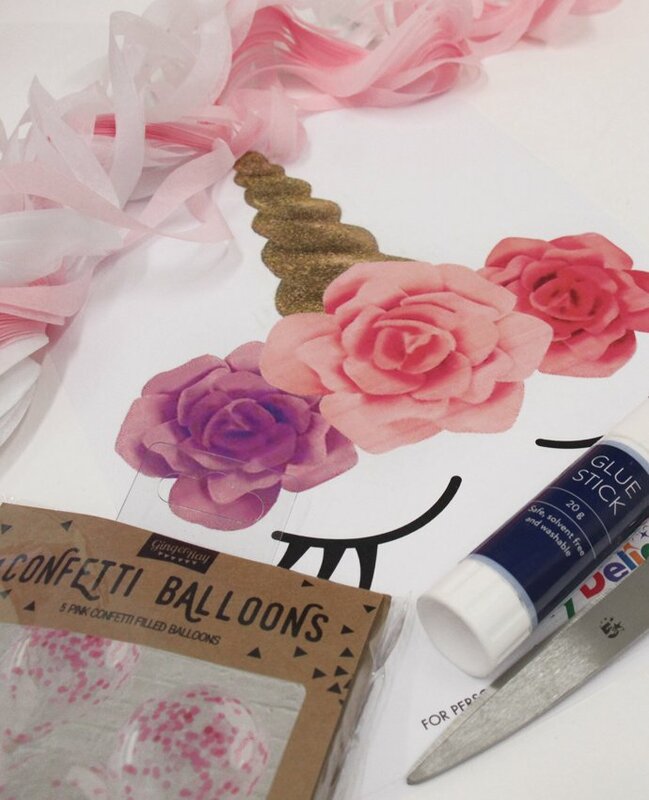 We’d love to see your photos if you have a go at this easy balloon craft! 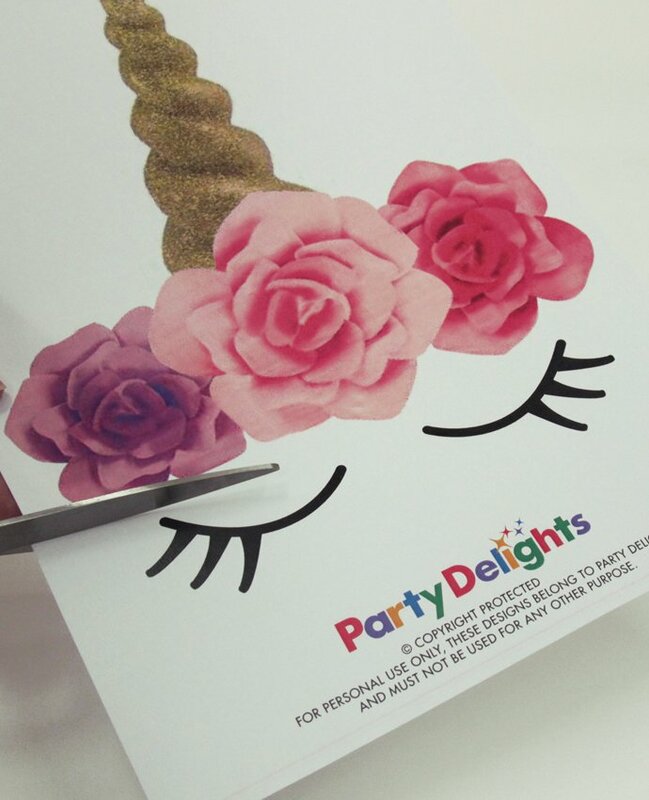 Tag @partydelightsuk on Instagram and we’ll repost the best photos!